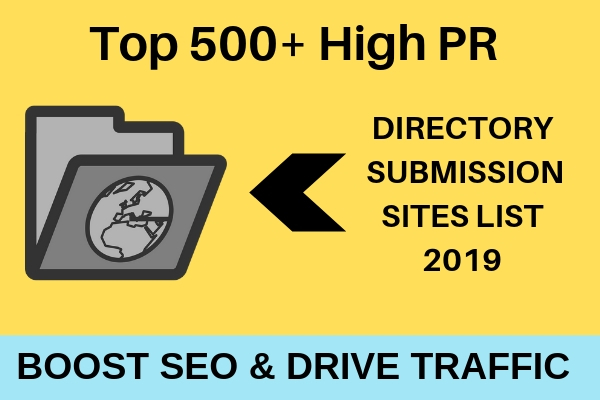 Directory Submission is An Off PageSeo link Building Technique Which is Used to Create Backlink Or We Can Simply Say That Directory Submissions Sites are Those Sites Where We can Submit our website Url and They are Same Like As Store. They Store All The Links Categories Wise. This post, I will Covered All About Directory Submission. Stay Reading A to Z Article So Your All Doubt and Questions Are clear About Directory Submission. So With Wasting Any Time Jump To the Point. Directory Submission is Off Page Seo link Building Technique Which we can use To build backlinks For our website. 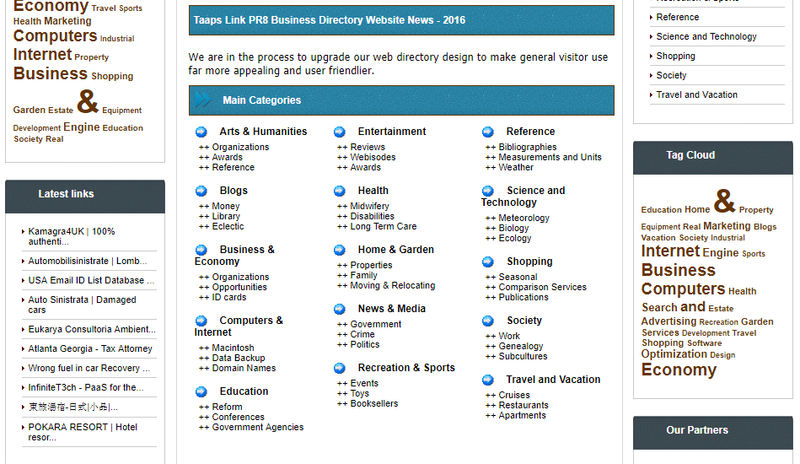 You can Submit Your Link to Online Directories and Get backlinks from them and Link Popularity of our website. Now The Questions Is Directory sites Have Type? Then My answers are Yes Because of their Are Three Type Of Directory Submission Sites. Here are Following Types of Directories. if you are Using Free Directories then Its Take Some Time To Get Approve because of its Review by Authors When you submit URL. Sometimes Free Directories Sites Does not Accept Your Submission. In Paid Directory Sites You need to Pay Money To Directory Owner to putt your Link On That And Your Link Will be Live in 24 hours. It’s Really Fast and easy way to Build backlinks. Some Of the Directory Site Allow you to buy Lifetime or Yearly Subscription. This Types of Directory Sites Give you Link To putt in Your website when you Copy and Past Link From Directory submission site to your site then You Link Will be Live Which You add On web Directory site. You Need all the Following Information Or you can Also Use Auto Fill Plugin or Extension. 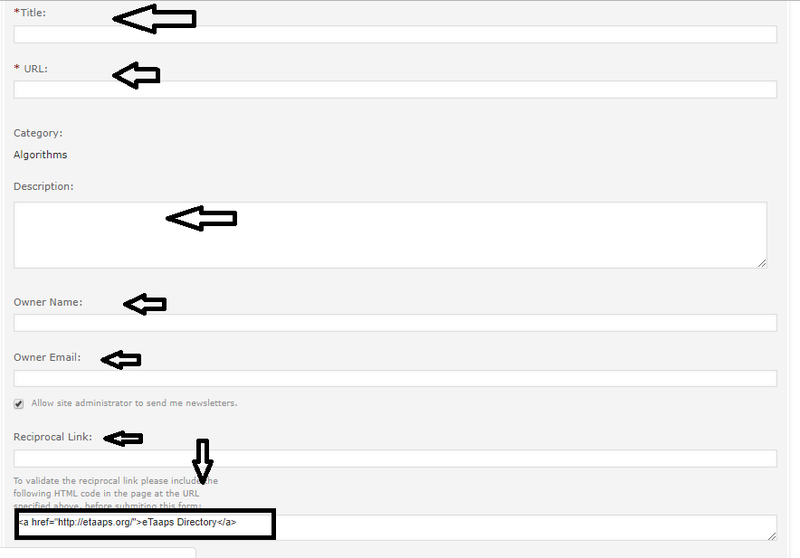 When You Complete Or Collect All the Above Information then When You Visit directory Submission Sites You Can See An Text or Button Same Like Bottom Image. 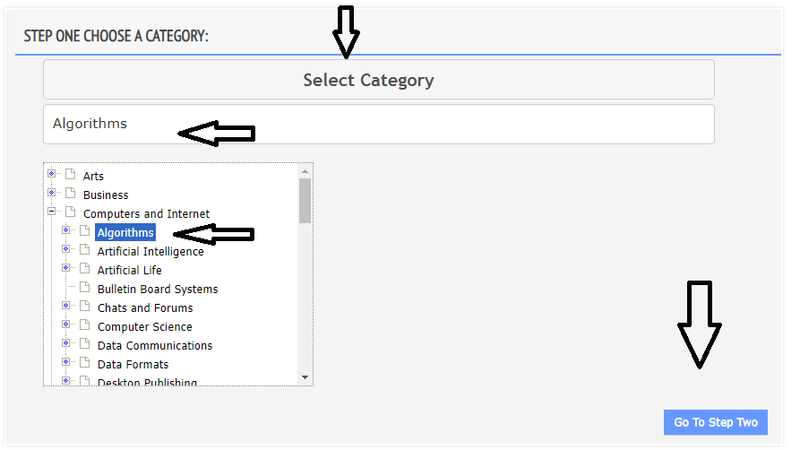 Click On Submit Link Button And Then Choose your website Category. For Example, if your website is About web design then You have to Select Web Design Category. Keep In Mind Always choose Right Category. After Click on Go to Step Button you can See All the Information of Directory Type For Example Price For Link Submission or If you want to submit Free Then Click on free And Click Next Button. when You Click on Go to Step Three then You can See Area For Filling All the Detail Information About your Link or Url For Example Title, Url, Description, Owner Name, Email, Etc then Click on Continue. After Click on continue Button, Your Link Submission Process is Complete Then You Got an Email From Directory Click and Confirm Your Submission. After 24 Hours or 48 Hours, Your Link Will Be Approve or Disapprove. So it is Complete Process of Making Backlinks With Directory Submission sites. So All The Above Information Is Related to What is Directory Submission and How to Do Directory Submission and benefits of Submission. Now We Come to The Point You need All the Top Best Directory Submission Sites. Here Is Below I will share with You all The Top Best Directory Submissions Sites Which can Help to Build backlinks. Some Of the websites are free and Some are Paid. So Save This Complete Website Link In your Pc or Mobile Phone. So You can Easily access These All Directory Submission Sites. So At The End Of This Post I Some Peoples Think Directory Submission is waste of time but Now it is working If you are Submit a link to Popular Directory. If File Link is Not working then Please Let me know in Comment Box. if you have Used any Other Directory then Let me Know I will Add-In This List. Great content…Its really good submission sites.